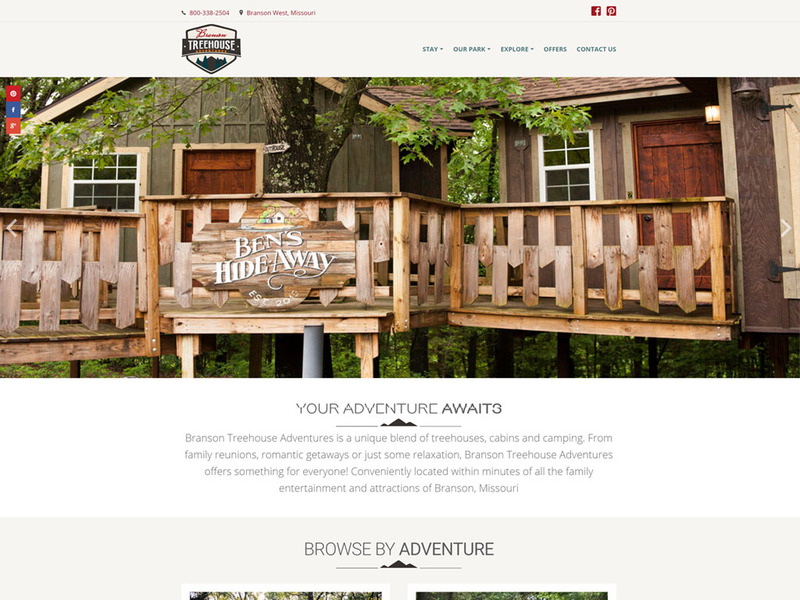 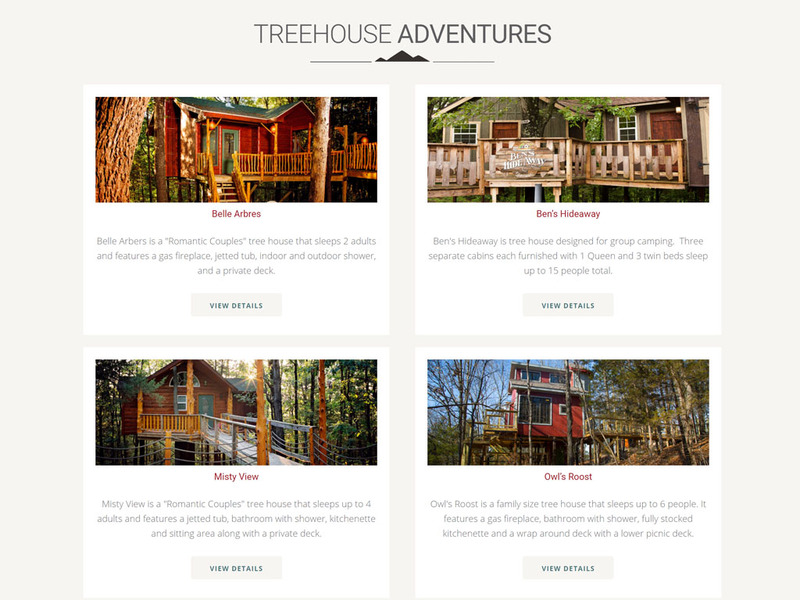 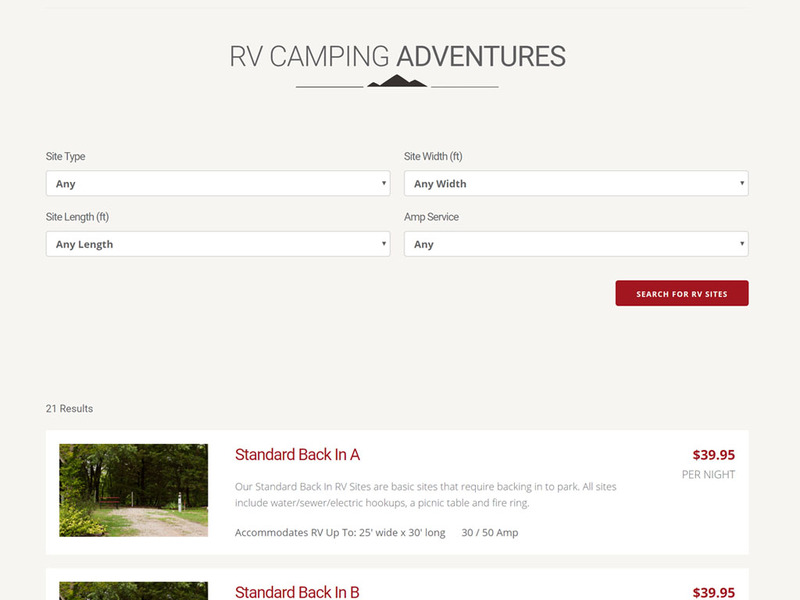  Branson Treehouse Adventures had an existing website built on an antiquated booking system that was not user friendly, mobile friendly, nor did it allow them to have a customized website. 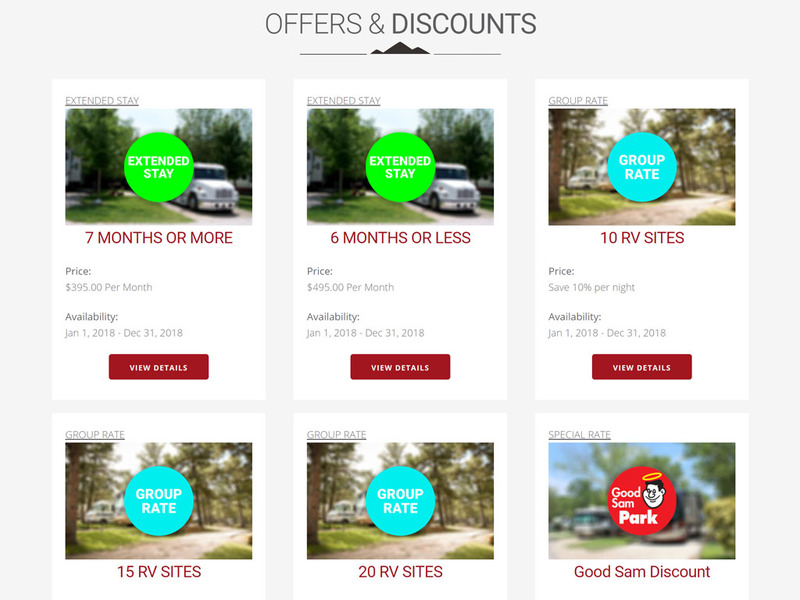 In addition, the booking system was expensive: they were paying a monthly fee, commissions on every sale, and had to pay a fee for refunds. 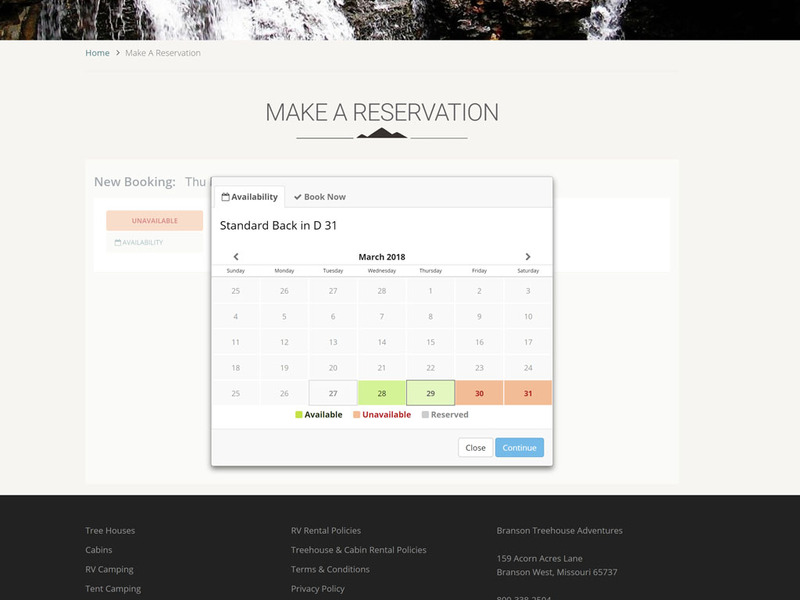 By implementing Checkfront, we reduced their yearly overhead for the booking system by $7,000.00. 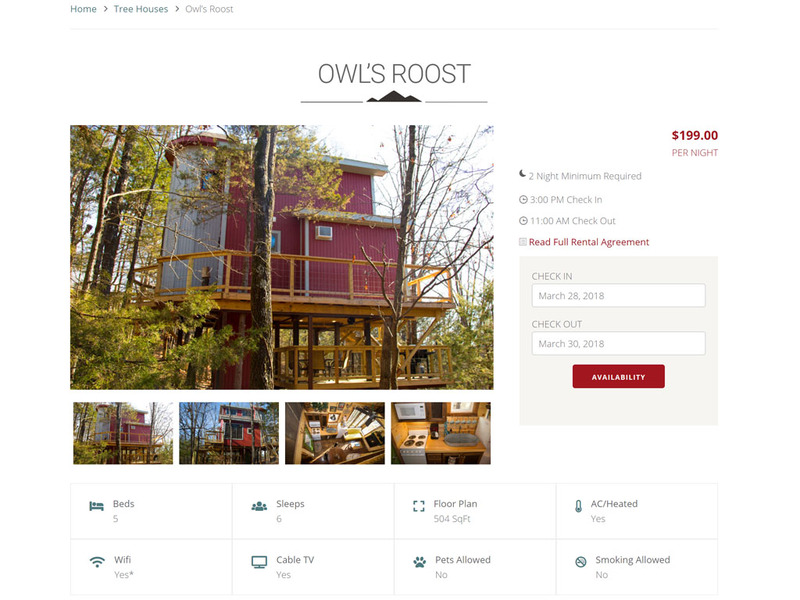 We built a custom WordPress website around Checkfront functionality to completely integrated the booking system into the new site, making it responsive, mobile friendly, and an all-around great user experience.